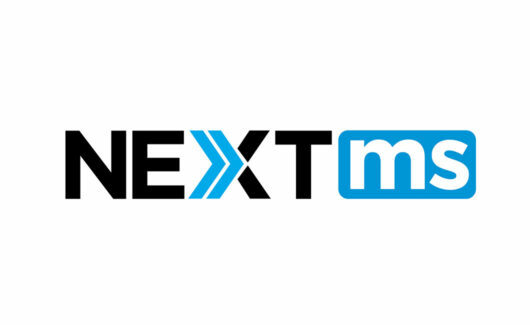 NEXTms is a trailblazing new platform which provides your business the ability to send and receive messages with your customers. You can now easily initiate or receive real-time text messages, photos and videos securely from your personal computer. Receive and respond to text messages, photos and videos in a secured environment. Allow agents to handle five times the amount of customers. Improve customer response rates, loyalty and satisfaction. Use as an internal instant messaging solution. Access conversations as they happen, with extensive monitored analytics! Remain compliant while communicating with customers.